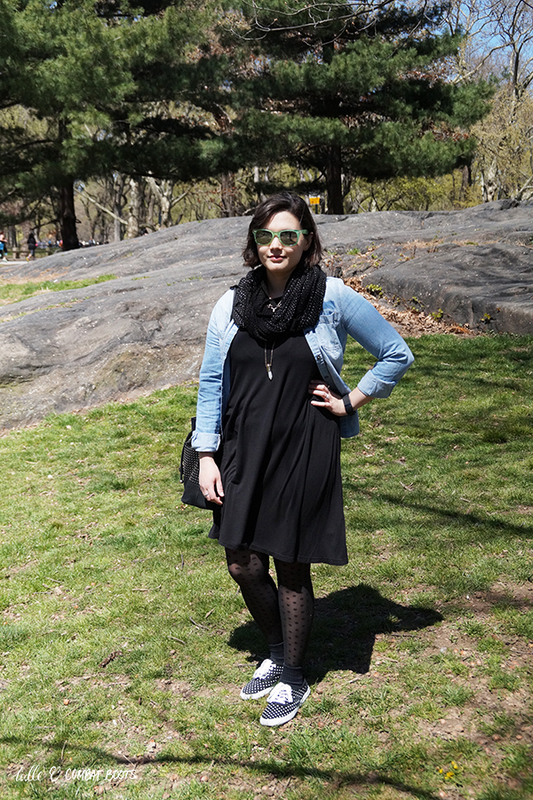 Tulle & Combat Boots: central park. 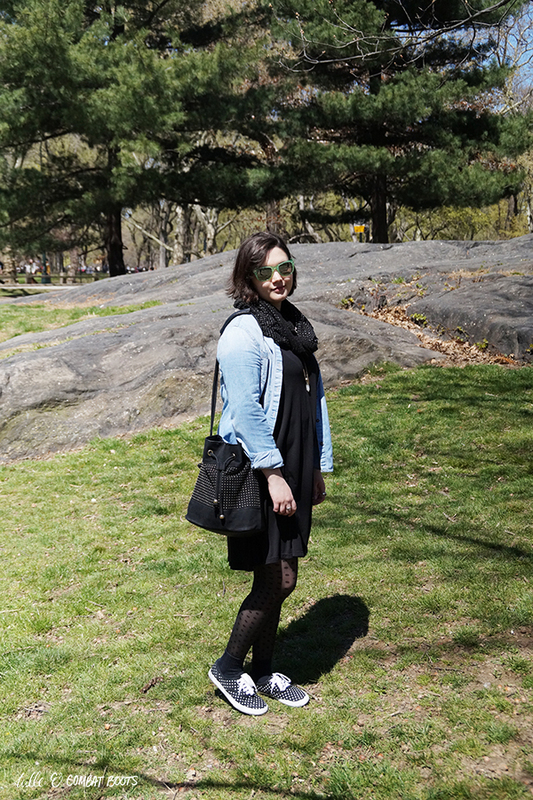 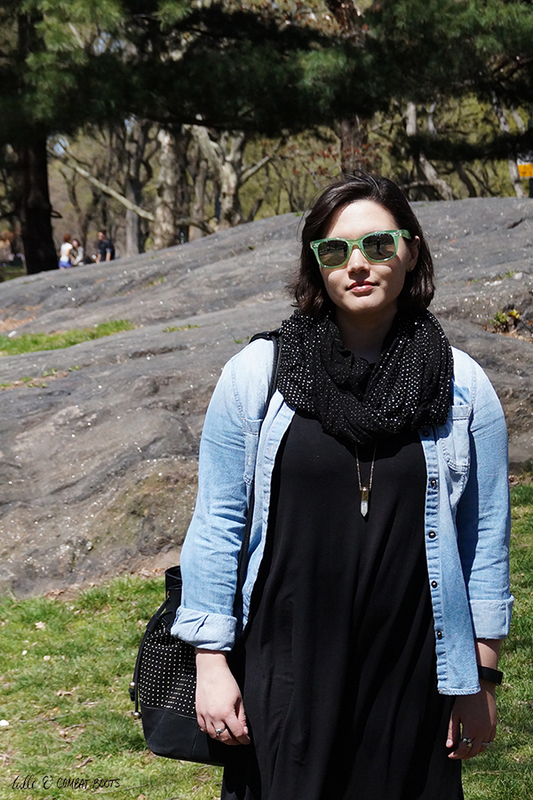 A casual outfit for walking around Central Park (and most of midtown). 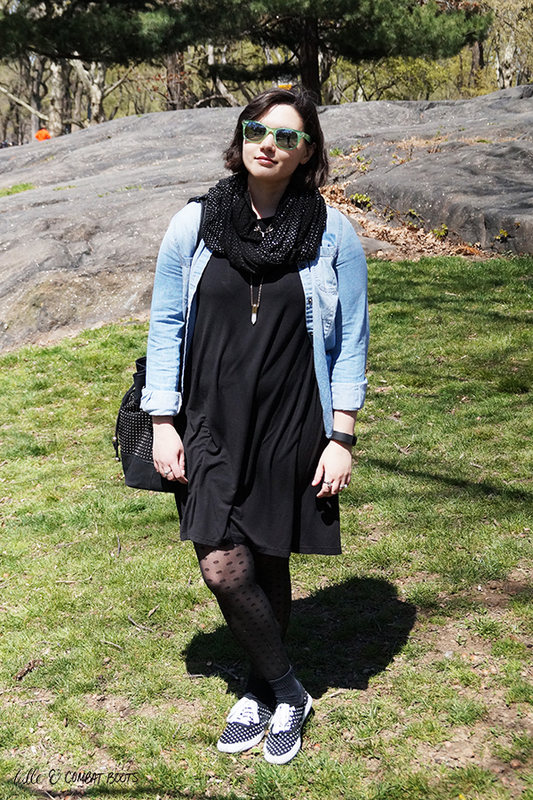 This dress works for everything. 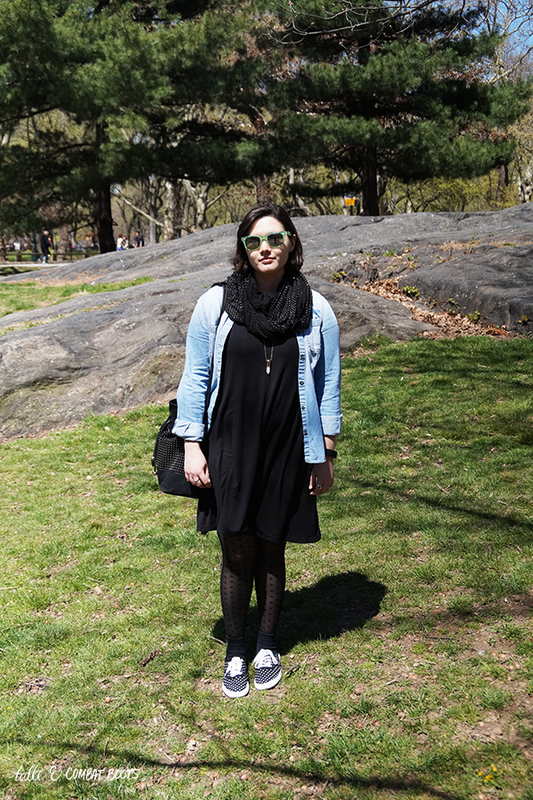 I wore this the Saturday we were in NYC and I went to brunch with a friend, then Central Park, then the Central Park Zoo, then walking around Midtown and a low key dinner. 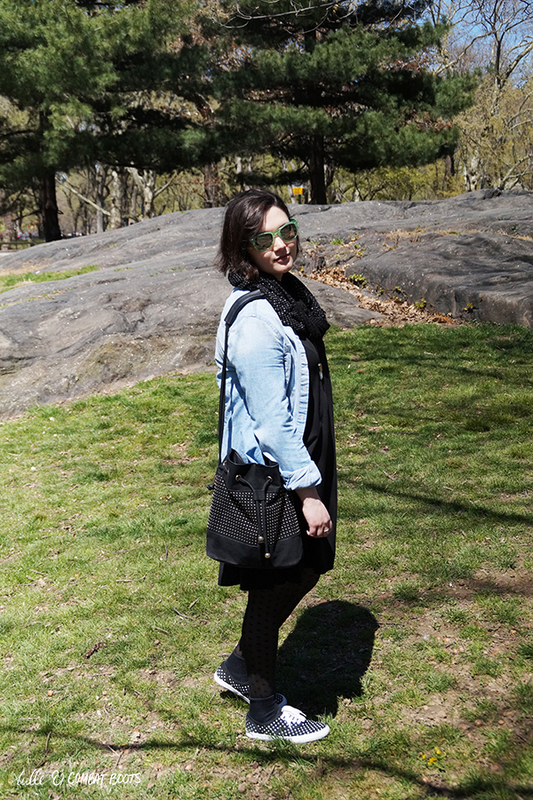 It was a really good weekend—I'm already looking forward to going back!